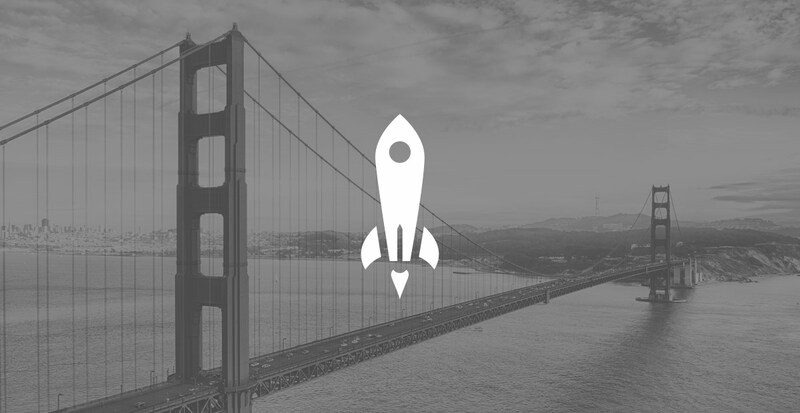 Resolute Is Hiring a San Fran Rockstar! Yup, you heard it here. We are looking to hire a Resolute Rockstar (aka, Principal), based in SF, to assist with facilitating our founder community, enabling the sharing of knowledge and best practices amongst founders, and managing our imminent (sorta) Seed to Series A blog. Facilitate the sharing of knowledge and advice between the Network and portfolio founders. In addition to facilitating individual connections between founders and the Network, the Principal will help organize and manage various events designed to bring relevant knowledge and expertise to the Portfolio. Be an avid user of social media. Experiences which are considered valuable background for this role include founding or working at an early stage startup; management/strategy consulting; and earning an MBA degree. None of these is necessarily a pre-requisite, however. If interested, please contact me at mike@resolute.vc!